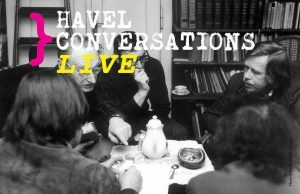 Join our first-ever live interviews for the Havel Conversations series! 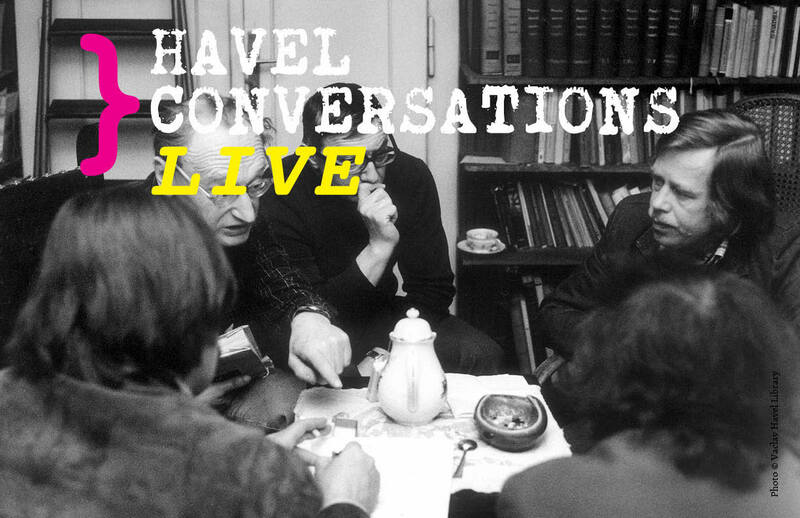 We will ask interviewees to share their views on topics such as Havel’s influence, human rights around the world, and the responsibilities that go hand in hand with expanding social media and escalating global conflicts. Gail Merrifield Papp is the former Director of Plays and Musicals Development for The Public Theater. She moved to New York City to attend NYU and took a job reading plays at the brand new Lincoln Center Theater. 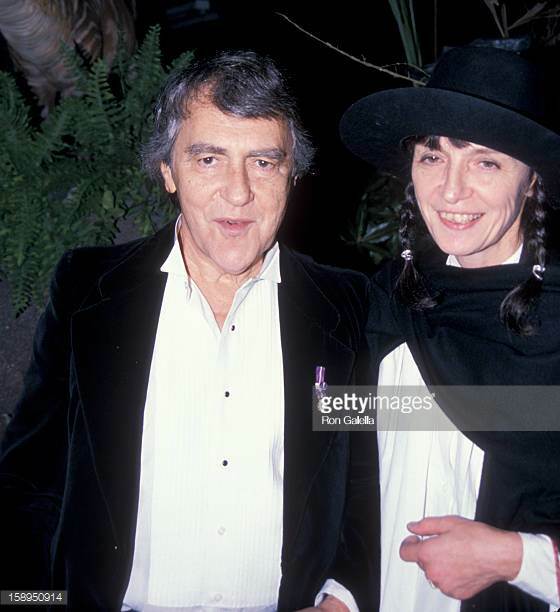 In 1965, she joined Joseph Papp’s New York Shakespeare Festival as his Executive Assistant. After Joe Papp acquired the Astor Library building on Lafayette Street to begin producing new American plays, Merrifield Papp was put in charge of producing new works at The Public, which premiered Vaclav Havel’s The Memorandum in spring of 1968. 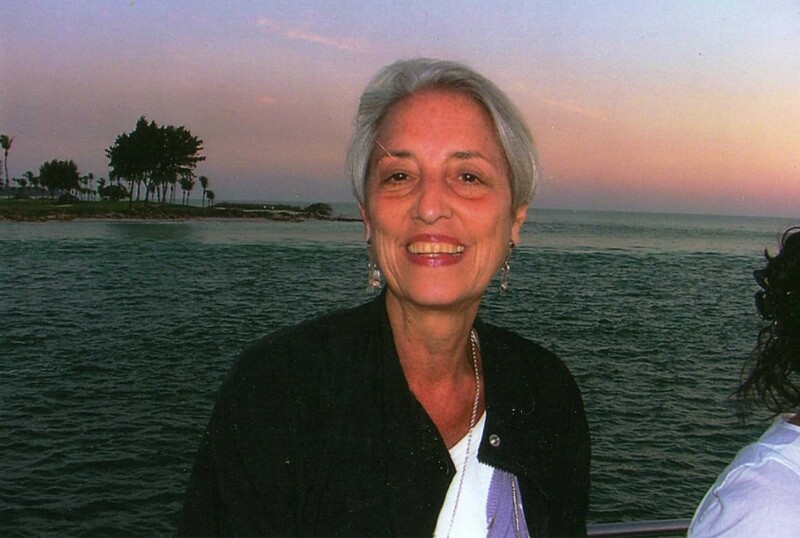 Carol Rocamora is an educator, translator, playwright and critic. Her three volumes of his complete translated dramatic works of Anton Chekhov have been published by Smith & Kraus. Her play, “I take your hand in mine….,” based on the correspondence of Chekhov and Olga Knipper, premiered in September 2001 at the Almeida Theatre in London. Since then, the play has been translated into many languages and performed in cities around the world. Her other publications include two biographies: Acts of Courage: Vaclav Havel’s Life in the Theatre (2005); Anton Chekhov: A Life In Four Acts (2013); and a new collection of Russian adaptations entitled, Troika (2016). Lenka Kabrhelova is a U.S. correspondent for Czech Radio the public radio broadcasting network in the Czech Republic. She previously worked as a Czech Radio correspondent in Russia, where she reported on political, social, economic and cultural stories, including the 2008 Russian-Georgian war, political trials and street protests in Moscow and developments in other post-Soviet nations. Kabrhelova has filed radio news stories, features, interviews and longer programs from nearly 20 different countries. She additionally worked as a presenter and reporter in the Czech section of the BBC World Service in Prague and in London. Wendy W. Luers is the founding President of The Foundation for a Civil Society (FCS) and Co-Chair of the Project on Justice in Times of Transition. She established FCS in New York and Prague in January 1990 at the request of the Czechoslovaks and Americans following her residence in Prague with her husband, Ambassador William Luers from 1983 to 1986 when they became close to Vaclav Havel and Charter 77. FCS helped promote civil society and provided advice and expertise with offices in New York and Prague from 1990 through 1999, and in Bratislava, Slovakia from 1993 through 1999. 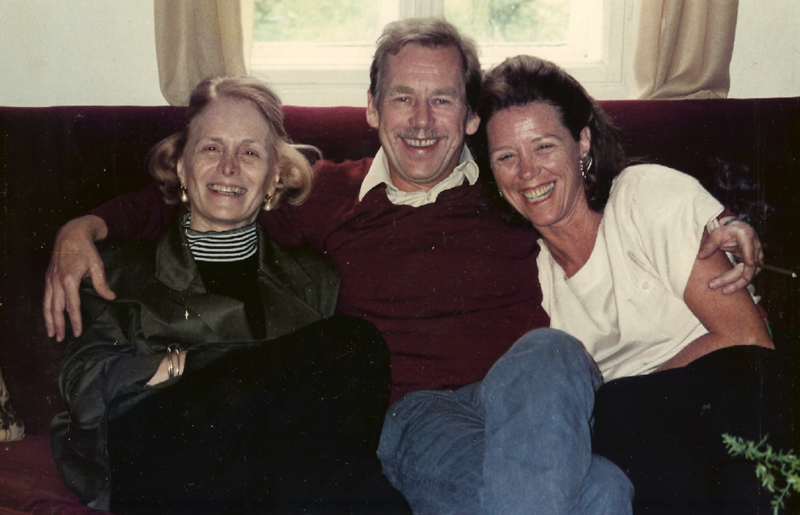 In 2012, Mrs. Luers co-founded the Vaclav Havel Library Foundation in New York. She serves on numerous boards, including those at Stanford, Tufts and the University of Southern California. She was the first woman and first non-Czech to receive the Gratias Agit Award from the Minister of Foreign Affairs of the Czech Republic and she was decorated with the Double White Cross by Slovakian President Michal Kovac. 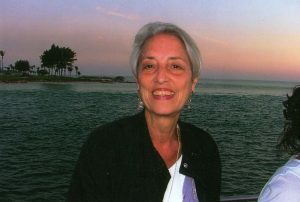 Lise Stone is a writer and editor with a focus on international affairs. A journalist and longtime public policy analyst, she served as expert adviser in the foreign policy department of President Vaclav Havel, 1996-1997. She has worked in the public, private, and not-for-profit sectors as a writer and editor and has been published online and in newspapers including The New York Times. She has served as a member of the Board of Governors for the Off-the-Record Lecture Series of the Foreign Policy Association and was chair of the Speakers’ Committee. For VHLF, she drafted remarks for delivery by former U.S. Secretary of State Madeleine Albright at the 2014 Gala Dinner in Washington, D.C., celebrating the 25th anniversary of the Velvet Revolution. This program is supported by Bohemian Benevolent and Literary Association and, in part, by public funds from the New York City Department of Cultural Affairs in partnership with the City Council. 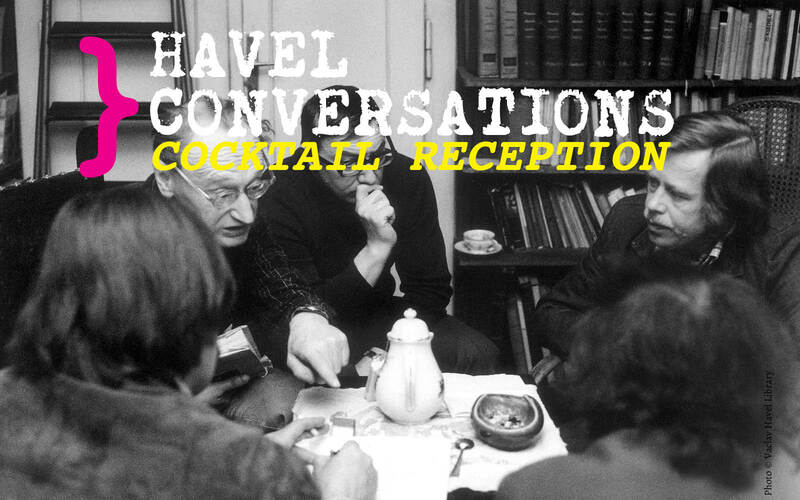 PLEASE SUPPORT the future Havel Conversations and PURCHASE TICKETS for the Cocktail Reception that will be held on May 22 from 5:30 p.m., prior to the Conversation with Wendy Luers.